I am a terrible blogger. I knew I uploaded these photos, but apparently I never actually posted the post. So, here are some of the random behind the scenes photos I found while editing all the weddings we did at the tail end of last year. 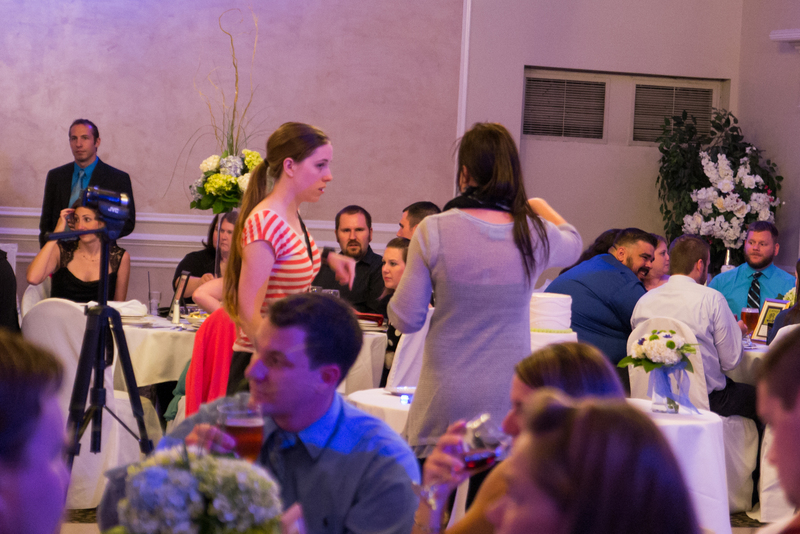 This is me talking with the videographer at a wedding in Detroit. It was a 10 hour wedding, our longest so far. It was such a blast! This is also from the Detroit wedding. 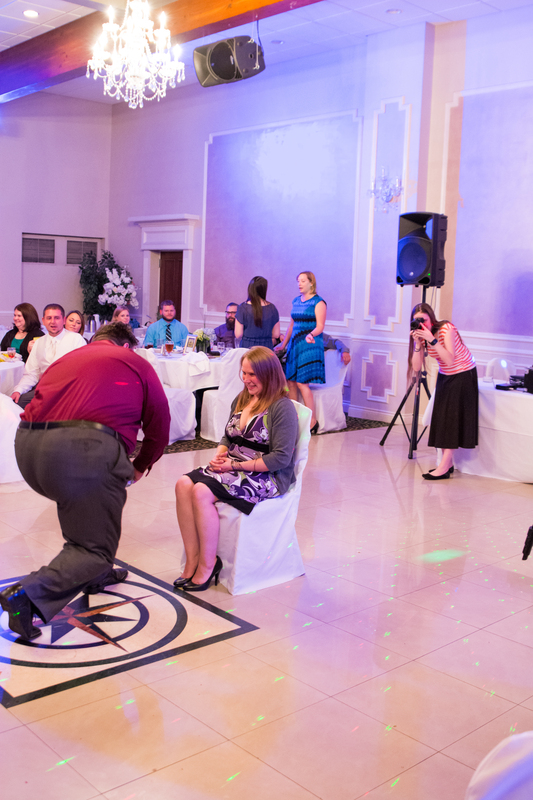 The guy who caught the garter had to also remove it from the girl who caught the bouquet. They didn’t know each other. It was awkward and hilarious! One more from the Detroit wedding. Allen was testing the flash to get some awesome motion shots of people dancing and said “hey!” so this was me in the middle of turning around to see what he wanted and being blinded by the flash. 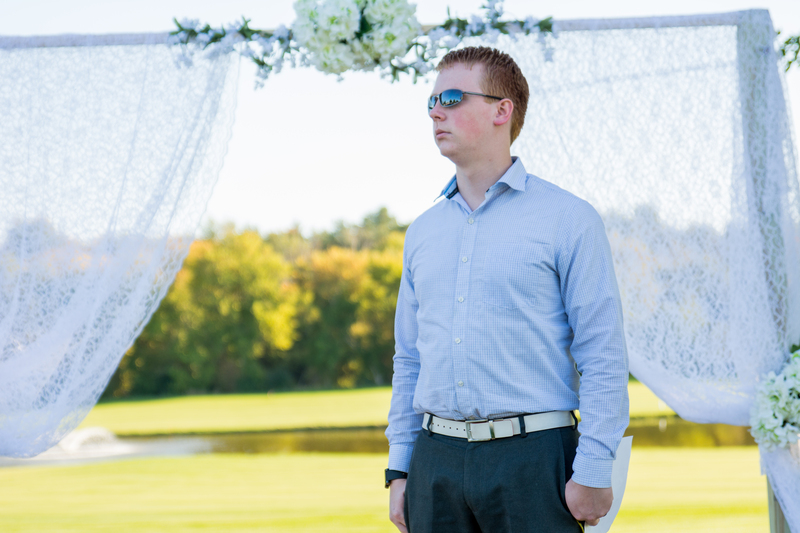 This is from a golf course wedding in Saginaw. 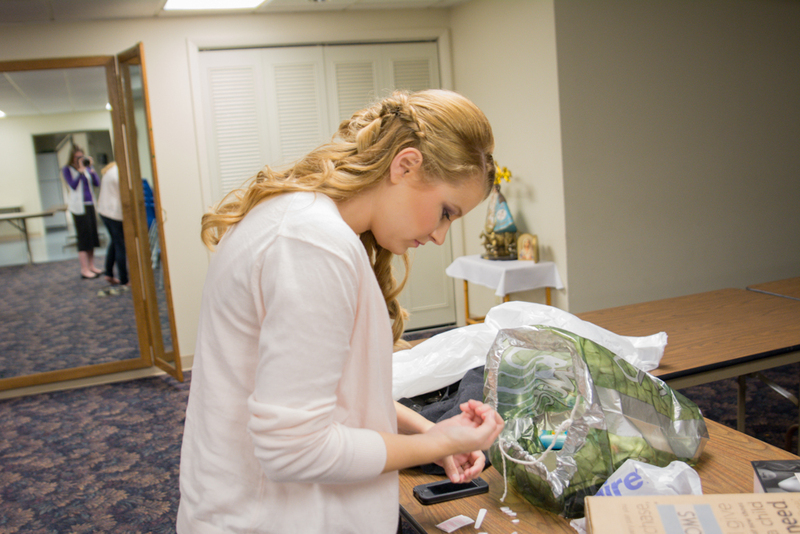 I shot this wedding alone, but Allen was there when I needed a break to check my sugar, etc. So I made him my stand-in to get my exposure for the family / group photos while the receiving line was finishing. 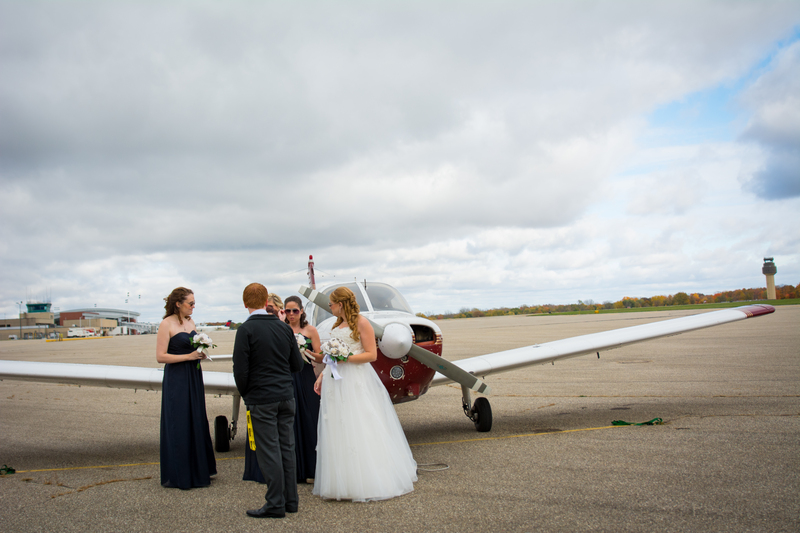 This is from a Kalamazoo wedding in October for a friend from college. The church was absolutely gorgeous. 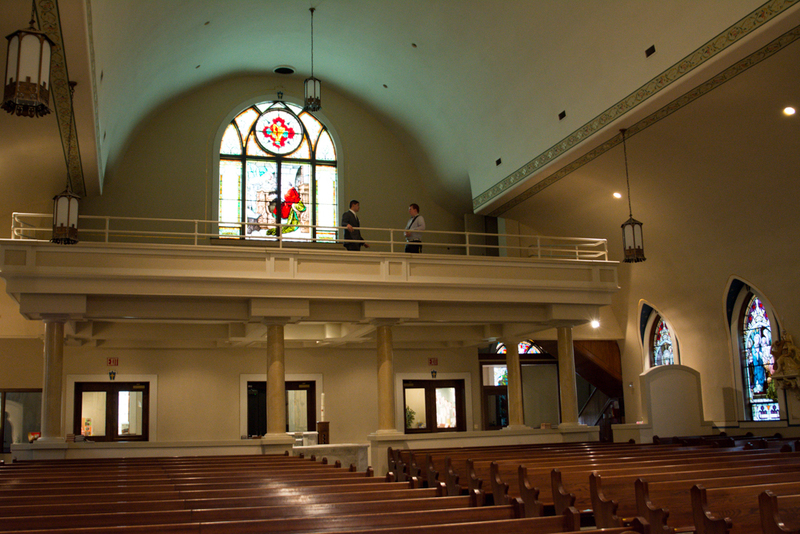 Allen and the groom were talking in the balcony while I was taking some shots of the church. 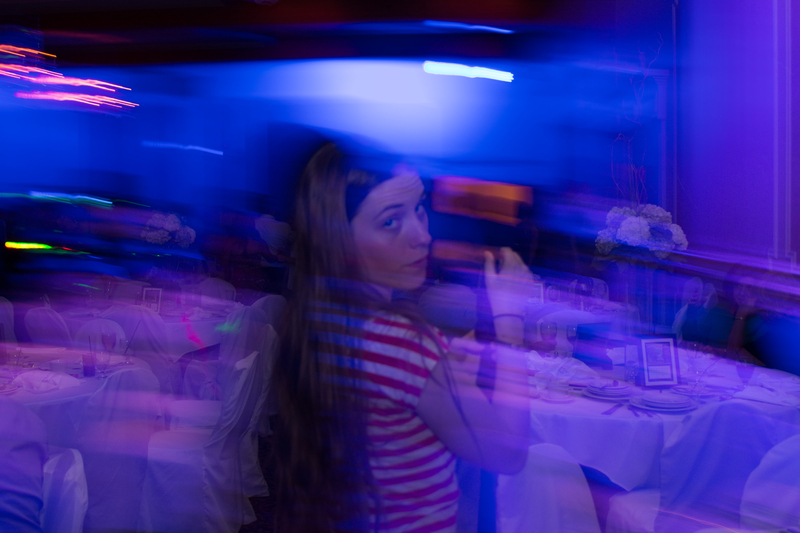 Here’s another from the Kalamazoo wedding. The bride was getting ready, and I caught my own reflection in the mirror. Of course these end up getting either cropped or deleted, but not without a giggle. Last one from the Kalamazoo wedding. Allen was getting the girls in place for some gorgeous airplane photos. Our first 2015 wedding is just a couple weeks away, so I’m sure I’ll have more fun bloopers and behind the scenes photos soon. I’m excited for this year! It’s gonna be a great one. About two weeks ago, I had the lowest blood sugar reading I’ve ever had, in the middle of the night. It was scary of course, but my husband had it under control and we survived. I posted a photo of my meter showing the number on my twitter and expressing my thankfulness for being alive. I then received a tweet in reply to it from a guy named Tony who is an ambulance driver. 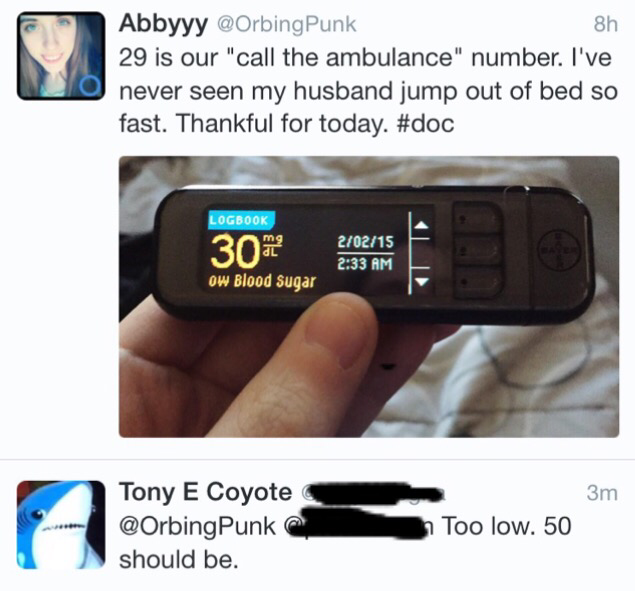 Tony and I proceeded to get into a heated argument over several hours which got multiple others from the diabetic online community involved. It was nasty, it was ugly, it was awful. It all stemmed from the fact that I said that one point lower was our “call the ambulance” number.